Oh dear! 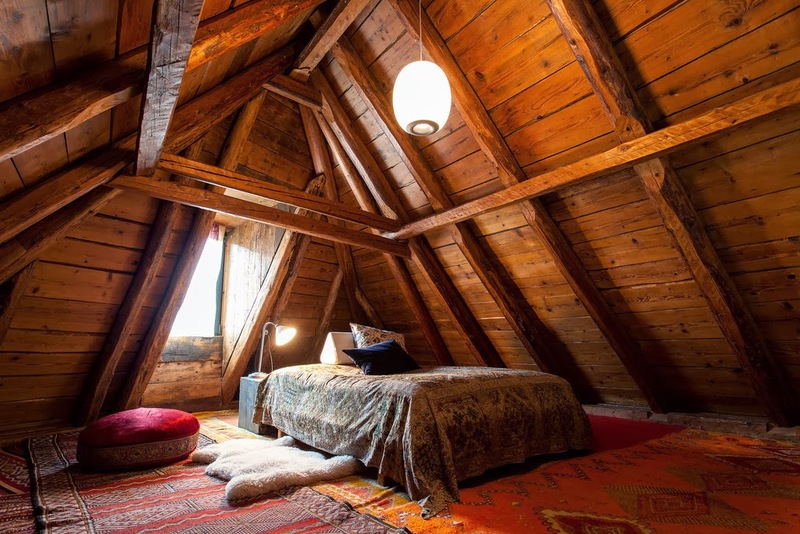 With the fog and chilly temperatures in my neck of the woods, this mountain getaway looks fabulous!! 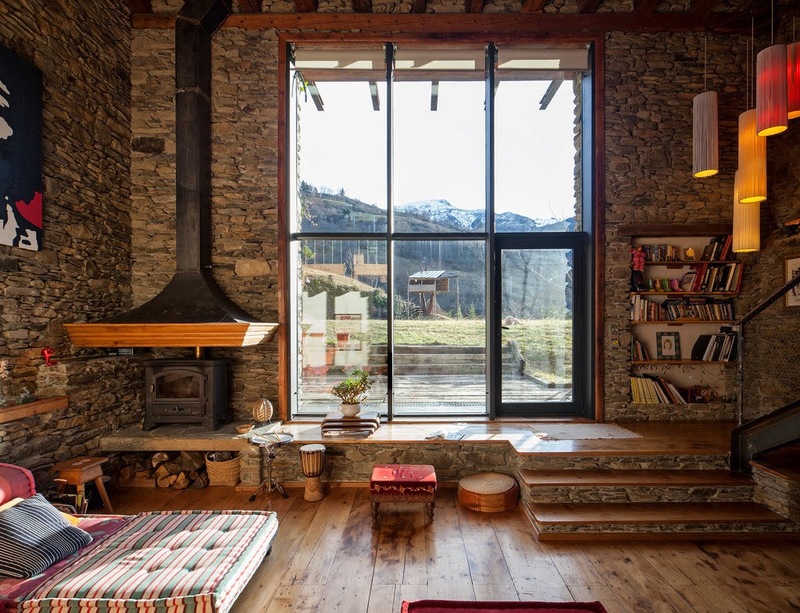 This home is made up of three traditional Pyrenean farm buildings. 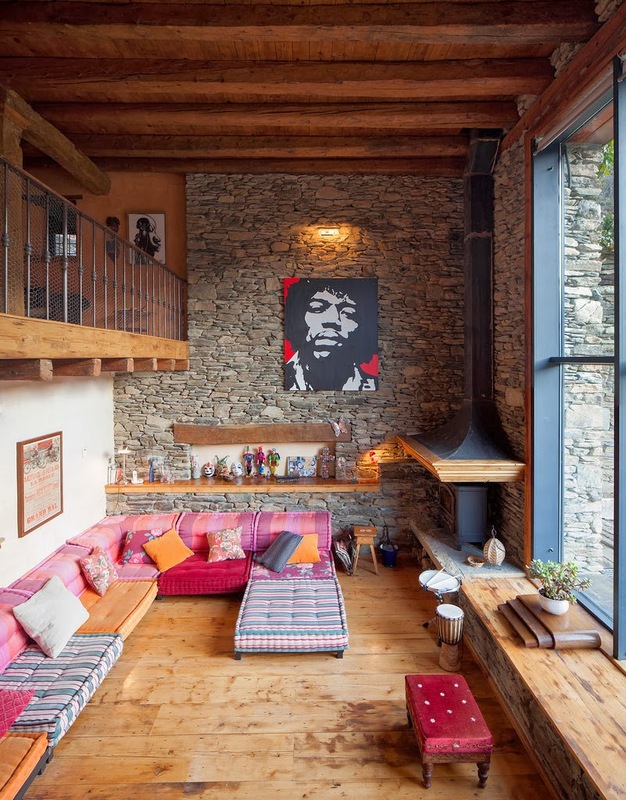 The property is a 3 and a half hour drive from Barcelona in the town of Val d' Aran. This picturesque town has 10,000 permanent residents. It starts at the French border and meanders southward for 25 miles, terminating at the Baqueira/Beret ski are. Your neighbors will probably be the rich and famous of Spain, most notably the royal family.